Important Update: The movie will now be released on the 10th of May! 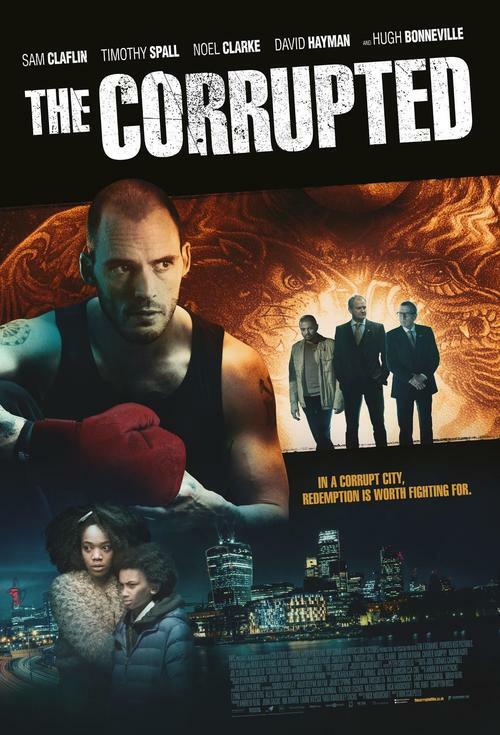 Check out this poster, courtesy of VultureHound : ” On Friday 3rd May, THE CORRUPTED, a contemporary crime-thriller set in the aftermath of a bloody land grab that took place across London ahead of the 2012 Olympic Games, releases in cinemas across the UK and Ireland. 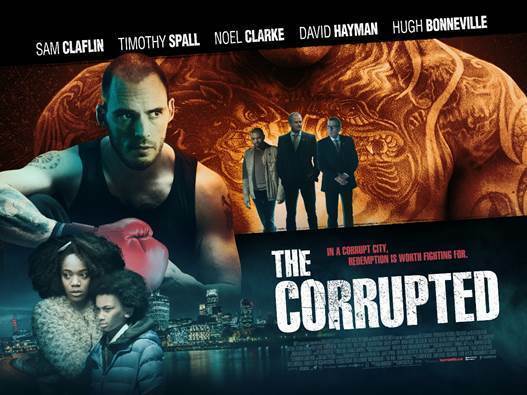 Featuring an all-star cast of British screen favourites, THE CORRUPTED follows Liam (Sam Claflin), an ex-con determined to win back the love and trust of his family, having lost everything at the hands of a local crime syndicate run by Clifford Cullen (Timothy Spall). 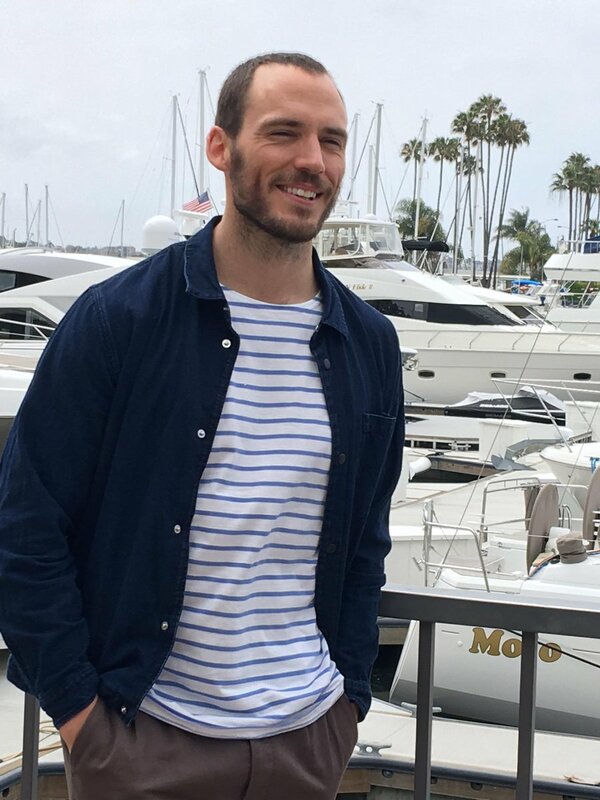 We are looking forward to watching the movie and see Sam in another brand new role, far from other roles he has taken in the past. We will keep you posted with more news very soon! The Corrupted trailer was a big surprise this morning… And we certainly did not expect the release to be so soon! In UK and Ireland cinemas on May 3rd! 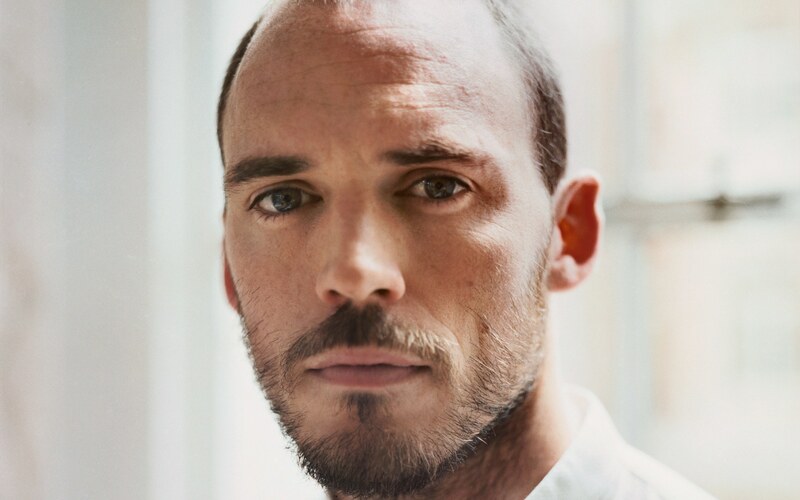 We are beyond excited to see Sam portray Liam, an ex-con trying to win back the love and trust of his family. Sam will be playing alongside Hugh Bonneville, Naomi Ackie, Timothy Spall and many others. Did you know that Joe Claflin, Sam’s younger brother is also in the movie ? We look forward to seeing the pair interact on screen! Watch the trailer below and let us know what you think of it! The US finally gets its release date…. The Nightingale will hit the theaters on the 2nd of August 2019! 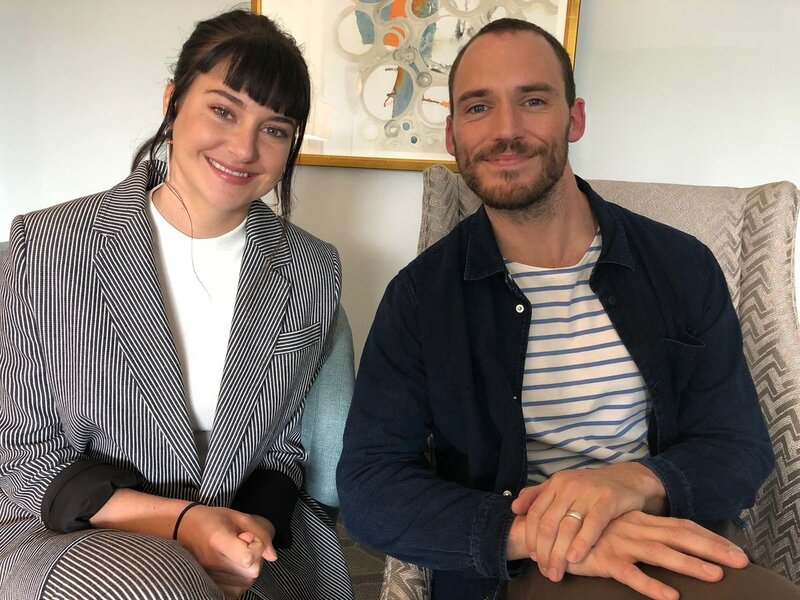 If you want to find out more about Sam’s upcoming movie directed by Jennifer Kent, click here. 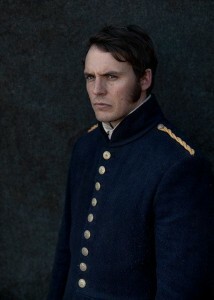 Definitely a new and challenging role for Sam, we look forward to watching the movie. We will keep you posted as soon as we find out more release dates around the world. 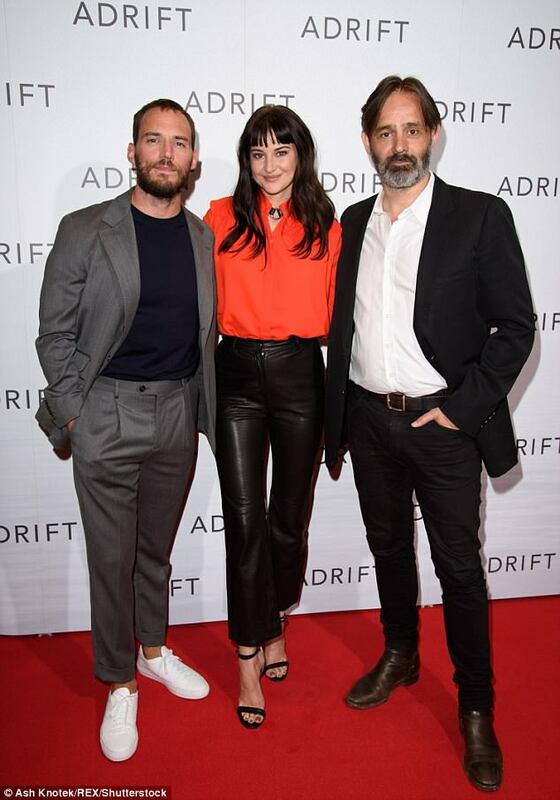 Sam attended a special screening of Adrift Movie last night in London alongside co-star Shailene Woodley and director Baltasar Kormákur. We loved Sam’s look! We will be updating this post as soon as new content comes out. 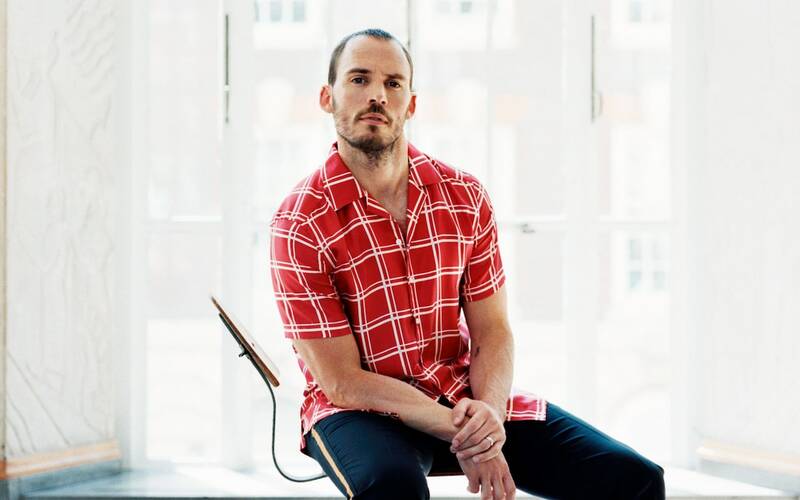 Sam attended the BuildSeries London Q&A with Director Balatsar Kormákur. He also attended the Central PictureHouse special screening of Adrift! Here is a video taken by SCF from the Q&A.